Our club was founded in 1860 and recently celebrated its 150th Anniversary. 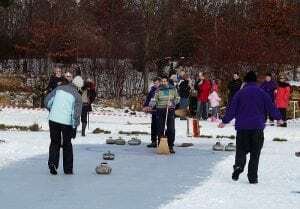 The club originally played its matches on the curling pond within the Gosford Estate, located between Aberlady and Longniddry. We last played at this historic site in 2011. 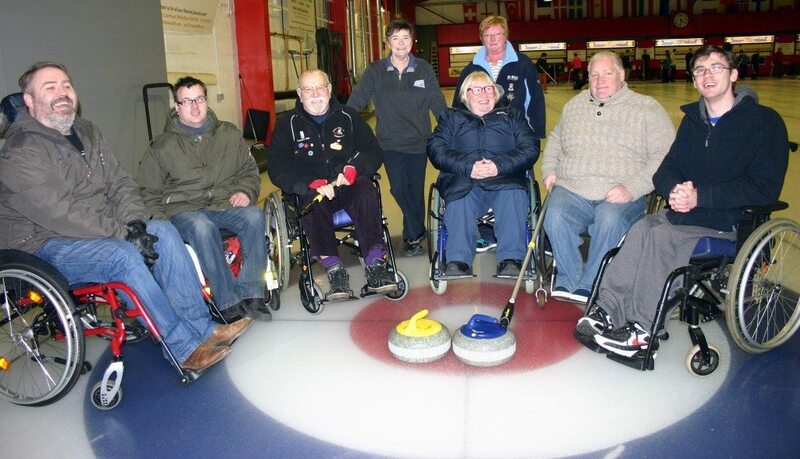 All our league games are played in a friendly atmosphere. 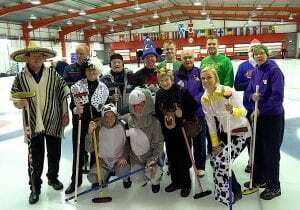 We have members of all ages ranging currently from 20 – 70 but welcome curlers of any age (younger or older!). 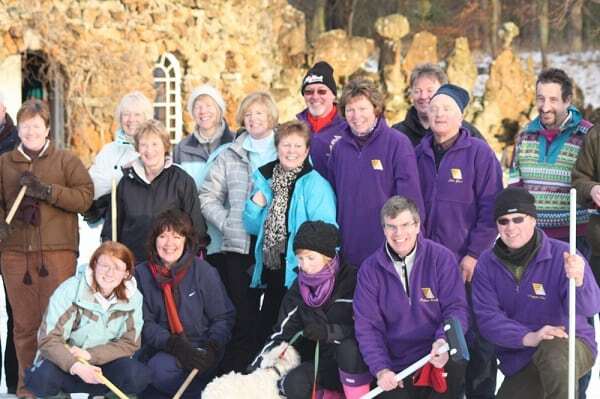 Although titled Aberlady, the club is not geographically based, with several members living outwith East Lothian. 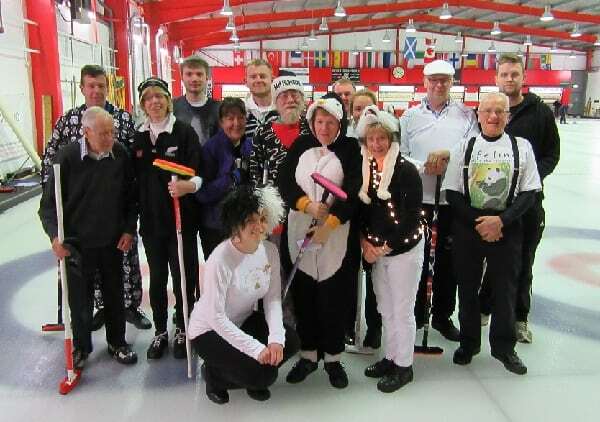 The most important thing to our members is to enjoy their curling and to have fun – although the skips would also say that winning is important too! 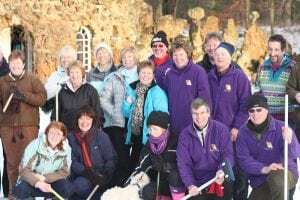 New Membership New members of all ages and abilities are welcome. Our three qualified coaches are always available for help and advice. Full and reserve memberships are available to all new members. 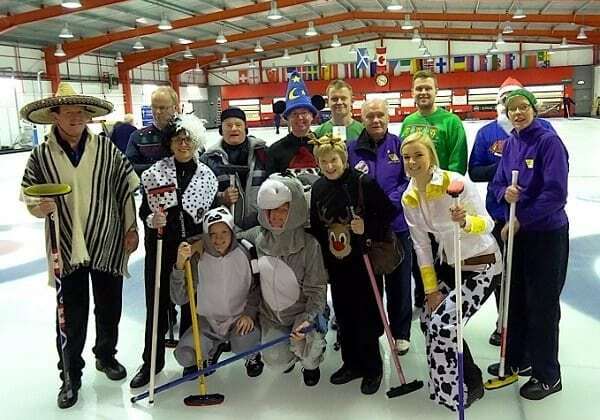 Social Events In addition to our usual club games, we also run some fun competitions with the Christmas fancy dress bonspiel always being popular. We have several supper nights during the season and our annual dinner/prize giving. Membership Information We cater for all ages, abilities, and genders. We particularly welcome members and graduates of New Stones and ‘returning’ curlers.